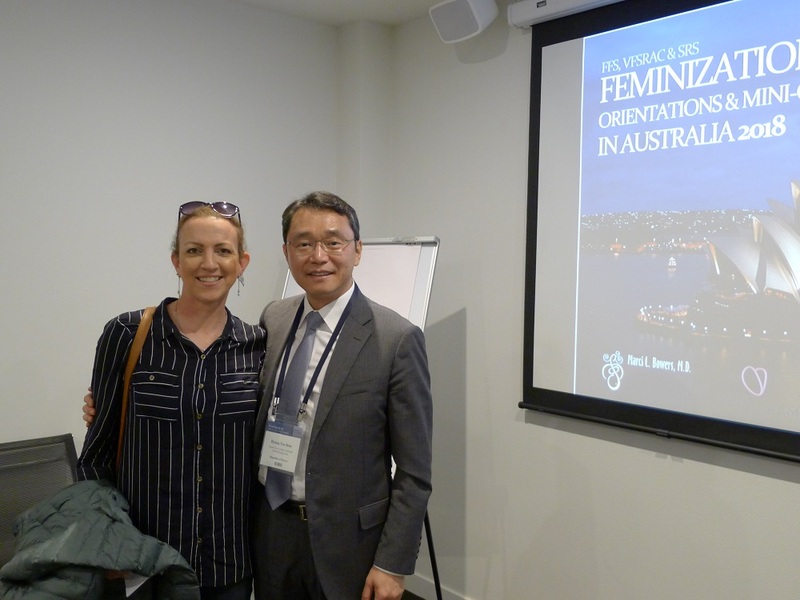 The annual event of Transgender Healthcare and Feminisation Conference was held again this year in Australia from Nov 28 th to Dec 1 st . FACIALTEAM specialized in Facial Feminisation surgery, Dr. Marci specialized in Gender Reconfirmation Surgery and Yeson Voice Center specialized in Voice Feminisation Surgery have organized this international orientation in Sydney and Melbourne for 3 days and had chance to meet all Aussie patients who had registered online for the private consultation. 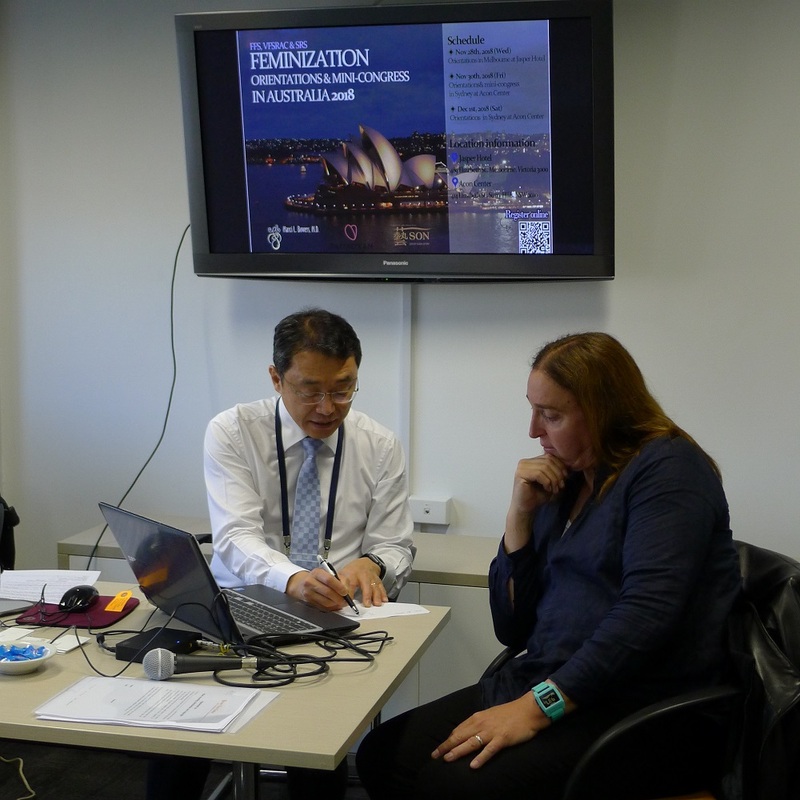 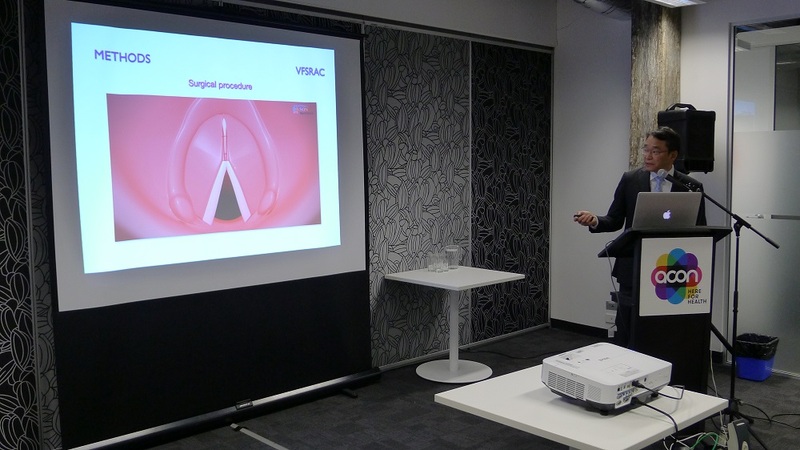 During the event, mini-congress was held in Sydney at ACON Center and each doctor has made presentations with regards to their outstanding surgical techniques to the audience. 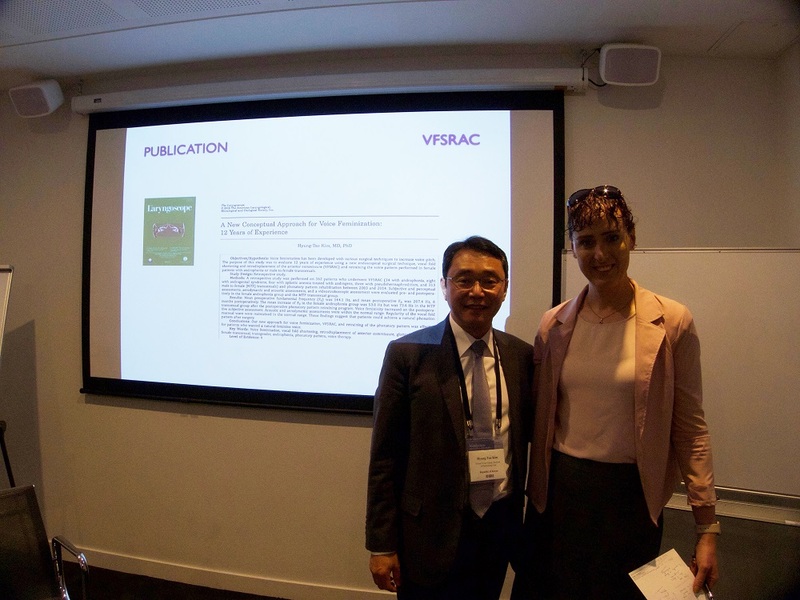 Dr. Kim especially during the mini-congress presented his talk on the New conceptual approach for voice feminization: VFSRAC with retraining of phonatory pattern. 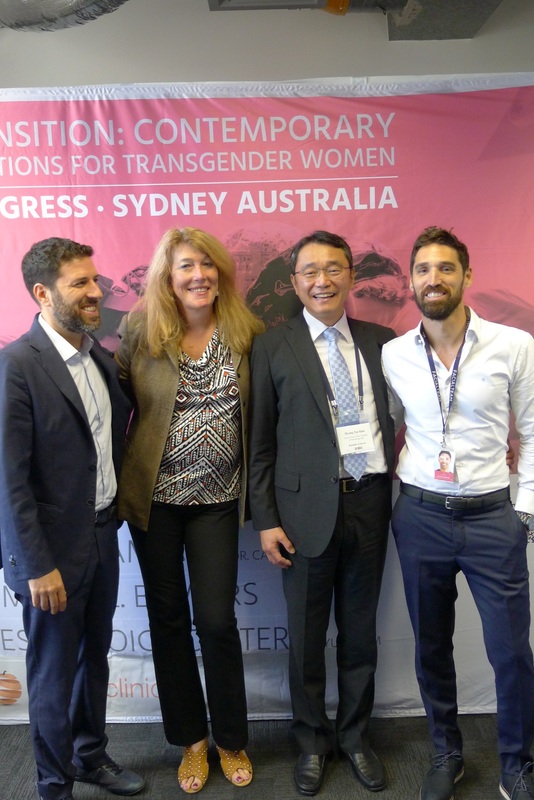 Yeson Voice Center, FACIALTEAM and Dr. Marci have discussed the ways they can collaborate further to provide more orientations for the patients overseas to help patients get more information and have consultation without having to visit each country. 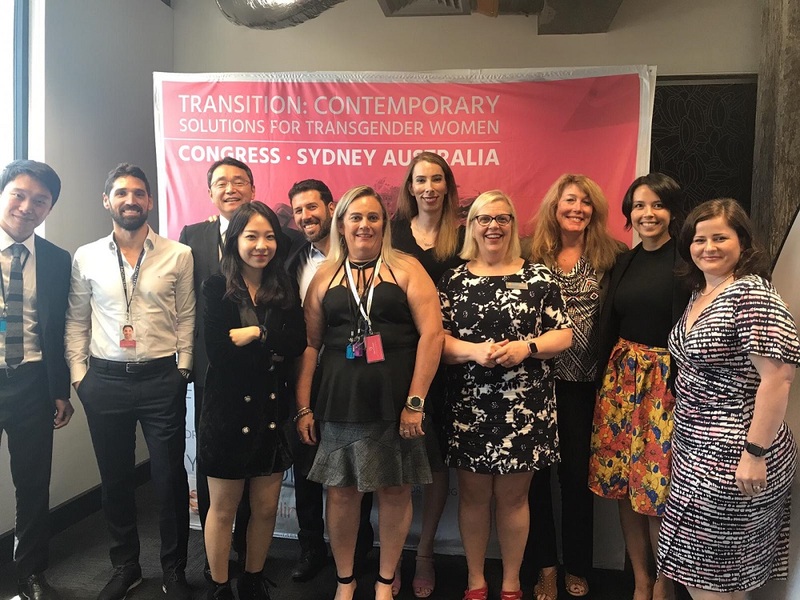 Further Transgender Healthcare and Feminisation Conference in Australia is planned for the 1 st week of December in 2019.